Soils from H. Evason & Co.
At H Evason & Co. we produce a range of soil products to suit both domestic and commercial needs. 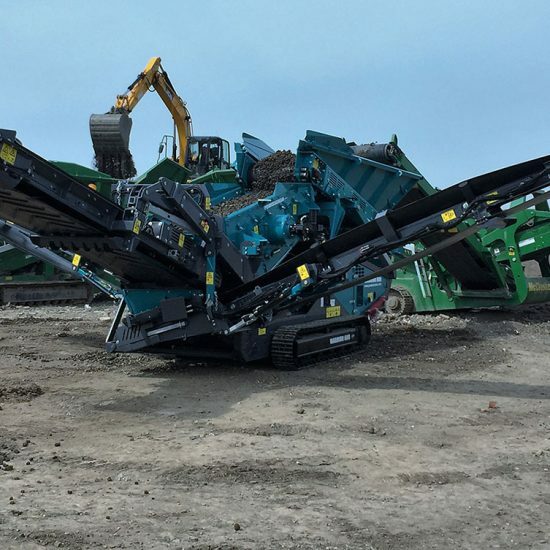 Using a range of carefully selected screening plants we are able to sort and grade our products in order to produce soils of a high and consistent quality. Due to our desire to promote the wider use of recycled products throughout a range of industries, our recycled products are priced at a competitive level to ensure their availability to as wider range of clients as possible. 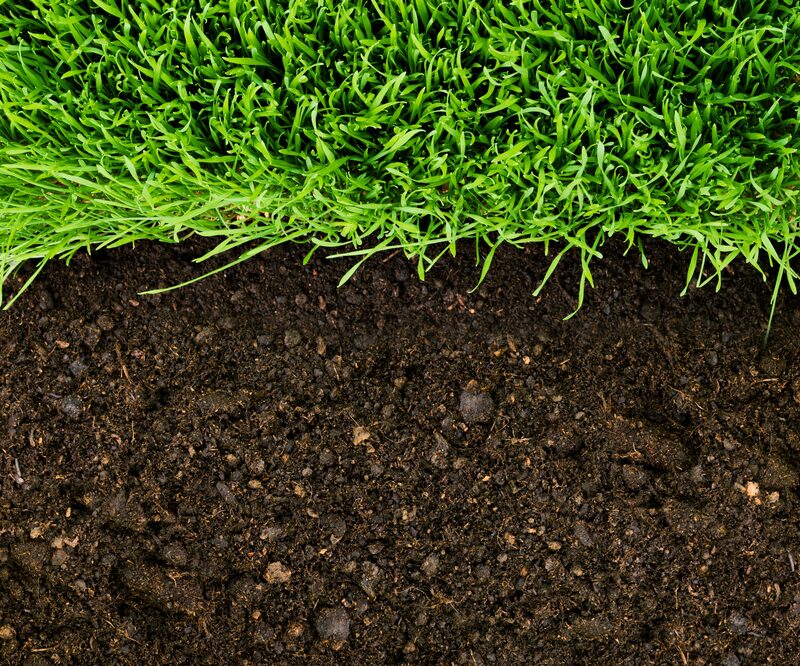 Our multi-purpose top soil is ideal for a multitude of applications from laying lawns, repairing road verges and most common garden uses. Double screened to ensure minimum stone content, our multi-purpose soil offers an ideal environment for planting grass, hedging, trees and is suitable for most types of flower beds. 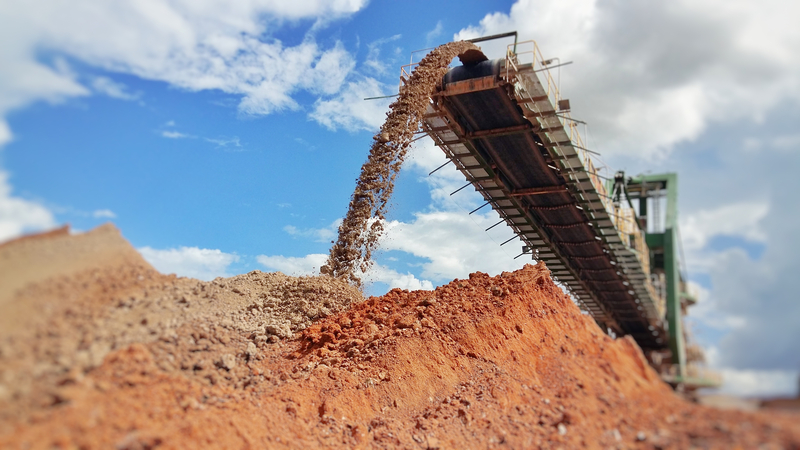 Our general use sub soils are single screened soil suitable for a wide range of applications. Perfect as back filling materials, ideal for jobs such as filling in ponds or making up ground before covering with a better quality soil.These soils are also a perfect material for making bunds for screening and noise reduction. Available in large quantities for minimal cost.